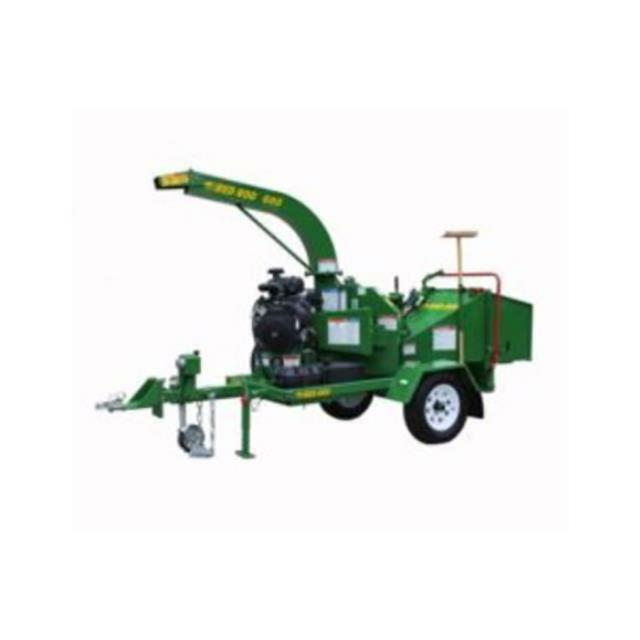 Uses: Used for mulching branches & trees up to 6"capacity. Features: This woodchipper is powered by a 30hp (22kw) OHV Kohler Command petrol engine. Digital Auto-Feed controls the feed rate of the timber based on engine speed. Double edged knives are easily flipped providing a second cutting edge when needed.